Posted by Jan Vantomme on 03 March 2009. 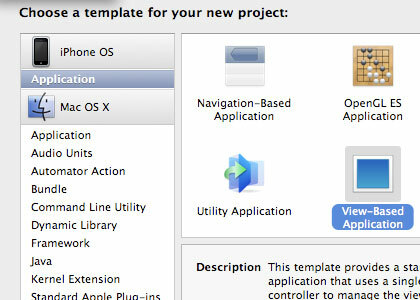 Create a new project with the View-Based Application template. Double-Click FullScreenViewController.xib to open Interface Builder. Go to the Attributes Inspector panel (Shortcut: Cmd + 1) and set Status Bar to None. Go to the Size Inspector panel (Shortcut: Cmd + 3) and resize the View to 320 by 480 pixels. Save your file, close Interface Builder and go back to your XCode project. 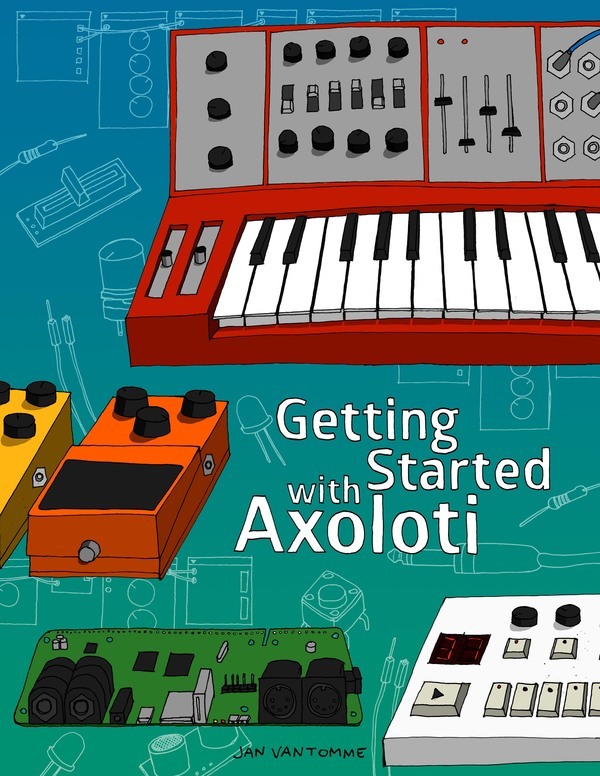 Click Build and Go to run your application in the iPhone Simulator. You will see that the Status Bar is still there. Double-Click Info.plist file in XCode to edit the file. Add an extra Key/Value pair and set its Key to UIStatusBarHidden. 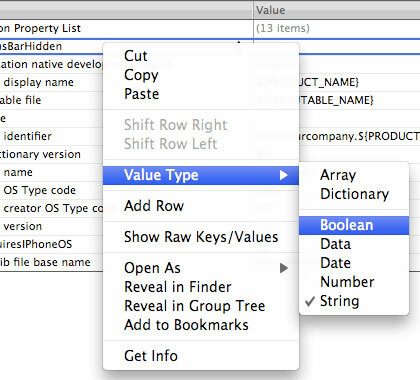 Change the Value Type of UIStatusBarHidden to Boolean. A checkbox will now apear in the value column. Click the checkbox to do the FullScreen magic. 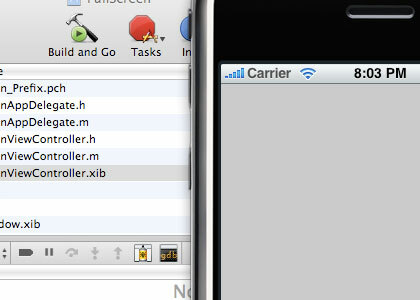 Build the Application again and see that the Status Bar is now hidden in the iPhone Simulator. You can download the Example for the iPhone FullScreen application the example project. This works exactly as described. Thanks. 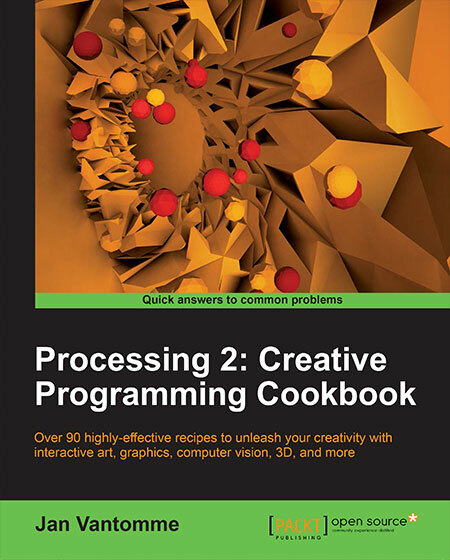 Nice tutorial, much easier than other full screen methods and very nicely explained. Thank you! Its nice. But how to create one view without status bar and other one with?